According to 49 CFR 395, most drivers must follow the Hours of Service Rules and Regulations if they drive a commercial motor vehicle (CMV). Hours of Service Rules and Regulations put limits in place for when and how long a driver may operate a commercial motor vehicle in order to make sure that the driver is awake and alert while driving and to reduce the possibility of driver fatigue. 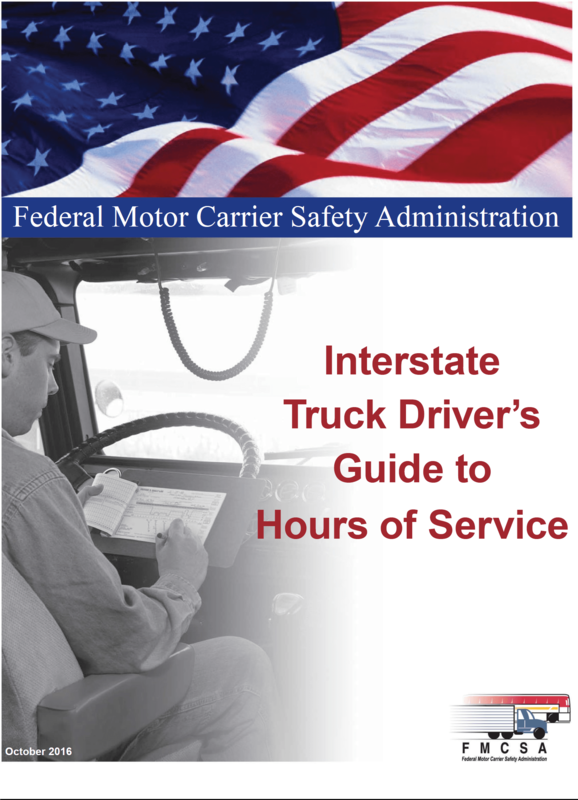 The Federal Motor Carrier Safety Administration (FMCSA) has compiled the book below which contains the Hours of Service Rules and Regulations and the most frequently asked questions regarding those rules and regulations.